Affecting one in three adults in the United States, high blood pressure, or hypertension, is one of the leading causes of death. Despite being a high risk for heart disease and stroke, this condition is known for rarely presenting symptoms. 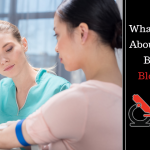 Learn about the dangers of high blood pressure, what causes it and how you can keep this ‘silent killer’ in check with annual blood exams and lifestyle changes. Normal – Systolic: Less than 120. Diastolic: Less than 80. If your blood pressure is in the normal range, continue with heart-healthy eating habits and regular exercise. Elevated – Systolic: Between 120 and 129. Diastolic: Less than 80. Although not considered high blood pressure, it is likely to progress if lifestyle changes are not made. Hypertension stage 1 – Systolic: Between 130 and 139. Diastolic: Between 80 and 89. At this stage, lifestyle changes are highly recommended. Depending on your risk for cardiovascular disease, medication may be prescribed. Hypertension stage 2 – Systolic: 140 or higher. Diastolic: 90 or higher. Both lifestyle changes and medication will be prescribed. Hypertensive crisis – Systolic: Higher than 180. Diastolic: Higher than 120. Immediate medical attention is required at this stage. You may experience chest pain, shortness of breath, back pain, weakness, change in vision or difficulty speaking. 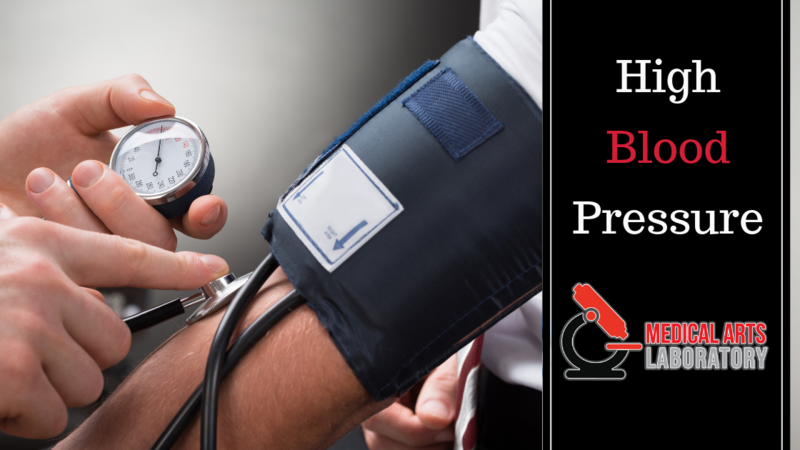 Without efforts to resolve or lower high blood pressure, the dangers increase over time. They include an increased risk of heart attack and heart failure. 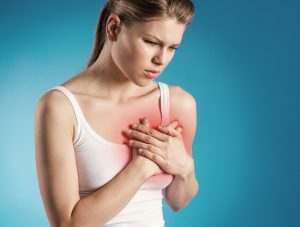 Related to heart disease or microvascular disease, it can cause angina, or chest pain. This is due to an overwhelming workload of, or damage to, the arteries. A stroke is also possible, as blood vessels in the brain can clog more easily, or even burst. Most often, people understand the risk of high blood pressure to the heart. However, as vessels function throughout the entirety of our body, it poses risks to a variety of other organs and even limbs. People with high blood pressure can experience vision loss or kidney disease from strained or damaged vessels. Peripheral artery disease is also common, as it causes a narrowing of arteries in the limbs. There are two types of high blood pressure, determined by cause. The first, called primary or essential hypertension, has no identifiable cause. In most cases, it is simply due to age and gradually develops. The second is secondary hypertension, which is caused by an underlying condition. 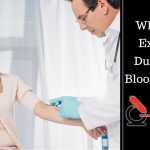 For this reason, high blood pressure is often sudden and sometimes more severe. Some common conditions that cause it may include sleep apnea, thyroid problems, medications or illegal substance use, as well as many others. Exercise – Aerobic exercise training has proven to lower blood pressure, almost to the extent of the patient being able to discontinue medication (with doctor approval). Start with three 10- to 15-minute workouts a day, until you can handle one 40-minute workout a day. This will effectively improve the strength of your heart, making it pump with less effort, and decreasing the pressure on your arteries. Weight loss – Losing just five to 10 pounds can help reduce blood pressure, as well as reduce the chance of other medical risks. Improve diet – There are a wide variety of dietary improvements that can assist in lowering blood pressure – from decreasing carbohydrate and sugar intake, to increasing potassium and cutting out processed foods. Consult with your doctor before making any significant changes. Get adequate sleep – Our blood pressure naturally lowers when we are sleeping, and studies have shown an increased risk of long-term hypertension for those who average less than five hours a night. Prescription medication – Typically prescribed for those who have a high risk, or are not seeing improvement through lifestyle changes, medication is beneficial for long-term control. Determining the right medication and dose requires a process that your doctor will monitor. 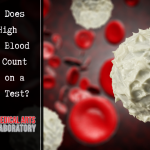 At Medical Arts Laboratory, we provide same-day results, in-home and on-site blood draw services with no appointment necessary. Get the answers you need to make important medical decisions in a timely manner. Contact us today with any questions, or to learn more about our services.